A beautiful range of size 40 headbanding silks to enable you to sew your own headbands. 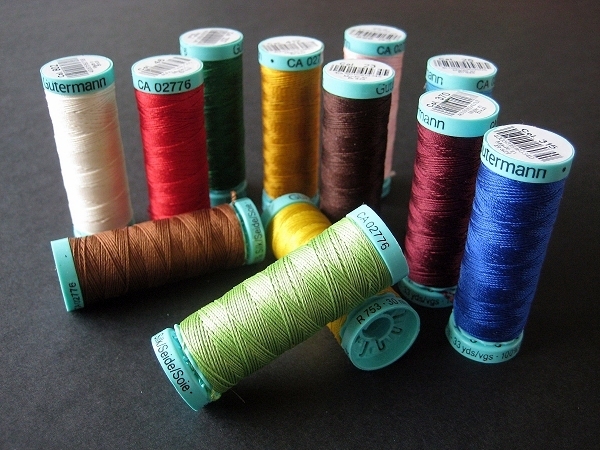 The Headbanding Silk Thread is available in 21 shades on 30 metre (33 yard)spools. Filmolux 610 is a glossy, crystal-clear soft-PVC film, 70 µm in thickness. It is suitable for the quick and easy repair of damaged book spines where more involved conservation and restoration techniques may not be practical. 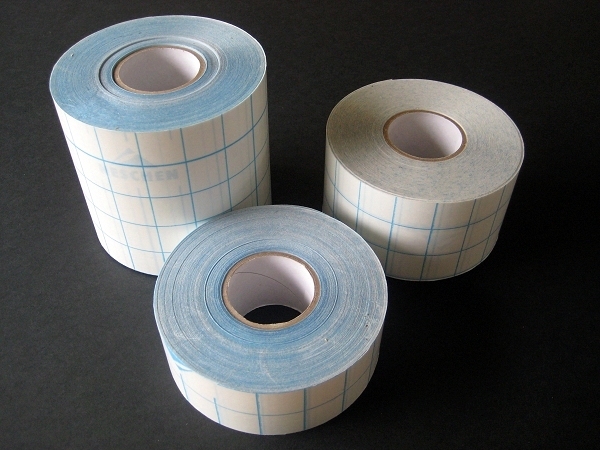 It is ideal for application over coloured markings and labels. This new product benefits from an easy to remove backing paper, improved tack, no distortion during use and adjustment, fewer air bubbles and a softer feel.